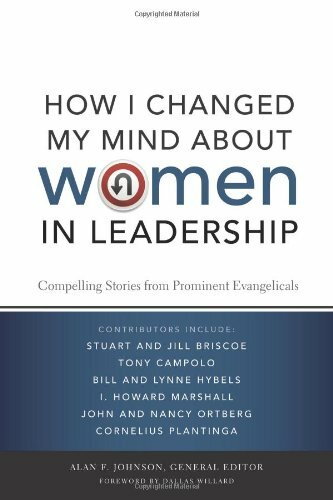 This book features a number of autobiographical accounts as to how various persons have come to change their minds about women in leadership. Well-known Evangelical leaders―individuals and couples, males and females from a broad range of denominational affiliation and ethnic diversity―share their surprising journeys from a more or less restrictive view to an open inclusive view that recognizes a full shared partnership of leadership in the home and in the church based on gifts not gender. How I Changed My Mind About Women in Leadership offers a positive vision for the future of women and men together as partners of equal worth without competitiveness in the work of equipping this and the next generation of Christian disciples for the ‘work of ministry’ and service in the Kingdom of God.